After reading 65+ entries to the Get Gutsy Essay Contest, over the next few days, I’m thrilled to share the winning entries! Be sure to click over to this post to read the gutsy stories from 66 inspiring participants. This powerful, well-written, poignant story of a mother saying goodbye to her daughter will strike you at your very core. I promise you that. To get gutsy is to do something you never thought you could do, something positive and adventurous, that makes others wince in wonder that you dared to try. 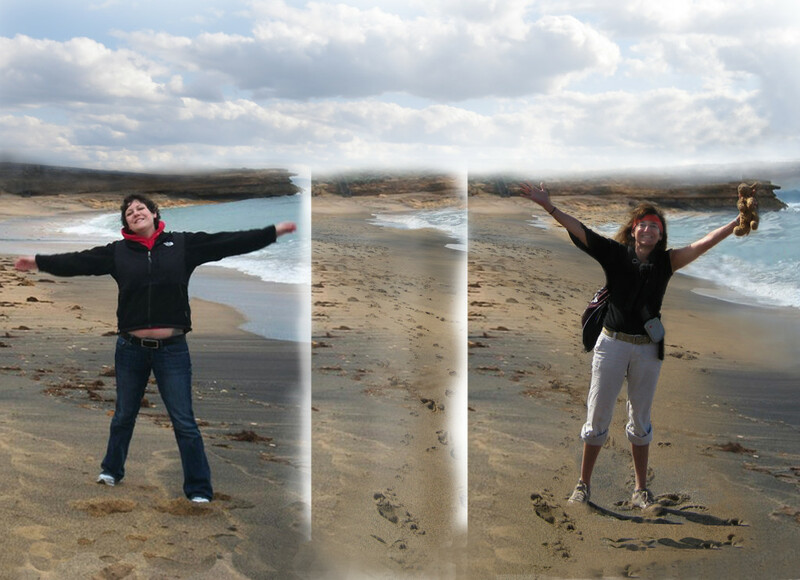 In April 2012, I went alone to Australia to scatter my daughter’s ashes. During the three years before, trailing Marika through the wilds of cancer, I was not afraid she would die. But I was afraid of almost everything else. Being alone, getting lost, falling, drowning. Losing control. Marika was fearless. To keep up with her I told myself I was too. I pretended we were on a road trip: there would be easy times and hard times but we were together and it wouldn’t last forever. Then, shortly before she was to turn twenty-one, she died. The ground beneath me broke. I was alone, lost and drowning. I brought home the sealed black box of her ashes from the funeral home and built a small altar around it in the living room. I wished her goodnight and good morning each day. Her ashes were not just dust. The ashes were her, humming and dancing inside the box, watching me come and go. In her final wishes she’d requested that her ashes be scattered in Australia. It was not the trip I’d imagined. I’d thought to make it a family pilgrimage but my mother couldn’t go. None of Marika’s Australian friends answered my emails. And at the last minute my sister cancelled out. But taking Marika’s ashes to Australia was the last thing I could do for her. So a year after she died I stuffed the sealed box of her ashes in my carry-on bag and flew off. I hugged the box through plane rides, airport security checks, customs, bus and train rides, and long walks to find lodging. At dusk, in a small motel just off the Great Ocean Road, along the southeast coast of Australia, I met her ashes for the first time. With held breath and quivering hands, I pried gently at the box. It opened easily, like she was pushing the lid from inside. She was a trillion tiny shards like pink-white sand on a beach at sunset. In a plastic bag. She was still beautiful. The photograph on the altars I set up shows a smiling Marika on Bells Beach, holding her arms out like she’s hugging the world. The first morning on the Great Ocean Road, I held the photo as I turned from the winding street to follow the trail to that beach. Under a hot sun I lumbered over rocks and cliffs, along gravelly red footpaths, on deserted beaches and through heathlands, always close to the shore if not hanging right over it. Visions of falling from crumbling cliffs crashed in my head. I whispered nervously to the bag of ashes in my backpack each time the trail split. And hours later I climbed down huge sets of stairs and stared at Bells Beach, the exact spot in the photo. Only it was an empty haunted landscape that was supposed to have Marika centered in front of the jutting point, arms lifted skyward. Glued to that spot, sweating, I waited like I was expecting to be met by her ghost. I dipped into the bag. The ashes were gritty. They swirled and danced out of my chalky hand, away with the wind, making small smears on the water’s surface. I slogged through the water. Waves crashed at my thighs and washed back out to sea dragging the sand from my grasping toes. I watched Marika’s ashes disintegrate as they rocked and receded with the waves. Then BAM! I was hit with a rogue wave. It sprayed my face and soaked me to my armpits. Catching my breath, I looked around. No one was nearby. If I drowned or was swept away I would never be found. Hugging the diminished bag close to my pounding heart, I retreated to the dry sand. For four days I spread my daughter’s ashes. Until at last I turned the bag upside down and shook it empty. It made flapping sounds like a bird taking off. Seagulls squawked and whined. I sat frozen on a wharf. Small brown birds surrounding me stared and waited. And from someplace inside me faint tremors churned. I rocked. Back and forth over the water, hugging myself. The water’s rippled surface caught the sun and exploded in my face. I closed my eyes on tears. Inside it was bright red, like fire. And maybe the gutsiest thing, the thing I never thought I could do that makes people wince, is what I began sometime after I returned home from Australia. It was a way to make all the colorless days, sleepless nights, and long years ahead into something positively adventurous. I decided to treat the rest of my life like I’m on another road trip: easy times, hard times, it won’t last forever. My daughter’s spirit, that I hold close, coaxes me to live boldly. And I tell others whose loved ones died, they don’t have to let go. That they can hold on forever to the memories, the love, the voices of the ones they thought they lost. 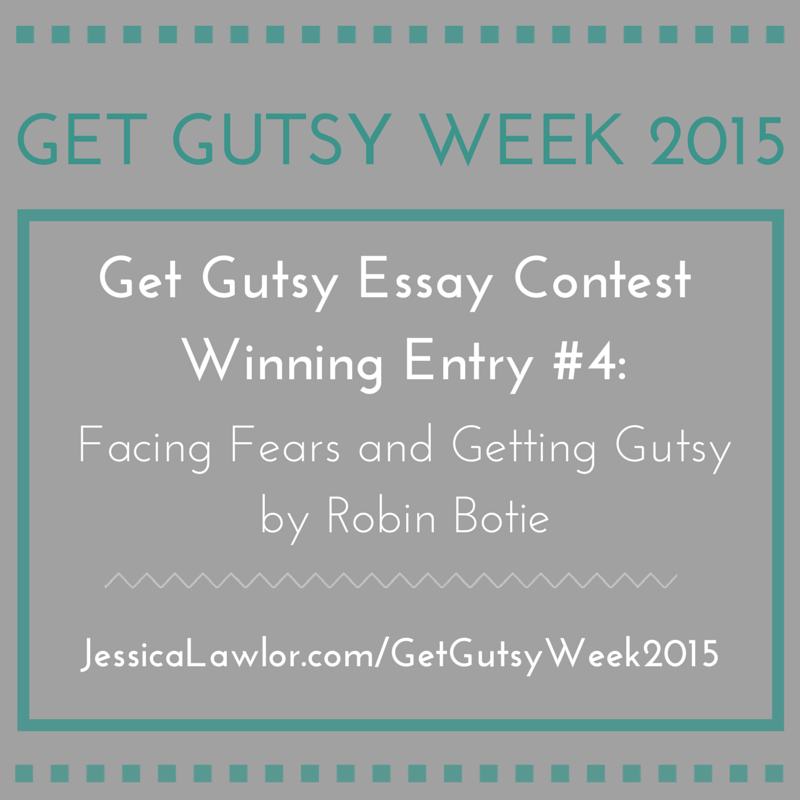 This post was written by Robin Botie as part of the Get Gutsy Essay Contest. Be sure to click over to Robin’s blog to read the original post and stick around for more great content. Want more gutsy content delivered straight to your inbox twice a month? 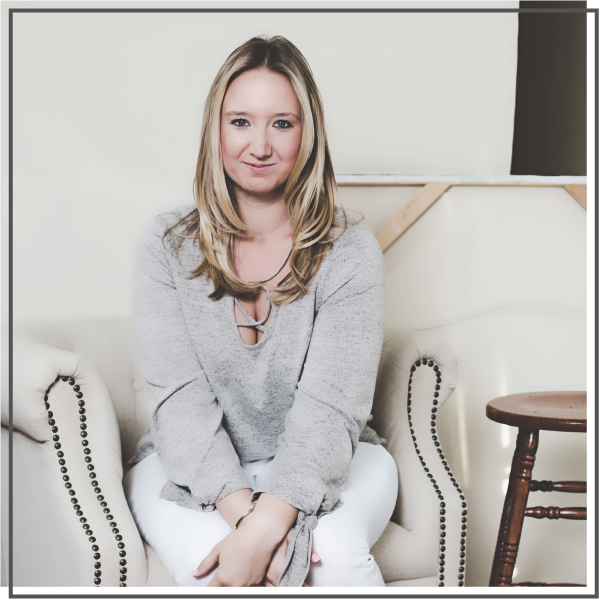 Be sure to sign up for my FREE #GetGutsy e-newsletter filled with inspiration, ideas and action items to get out of your comfort zone. When you sign up, you’ll also be sent a FREE copy of the Get Gutsy ebook, filled with 19 inspirational stories to help you get gutsy.